Estonia1918 brand is dedicated to the great people of Estonia. 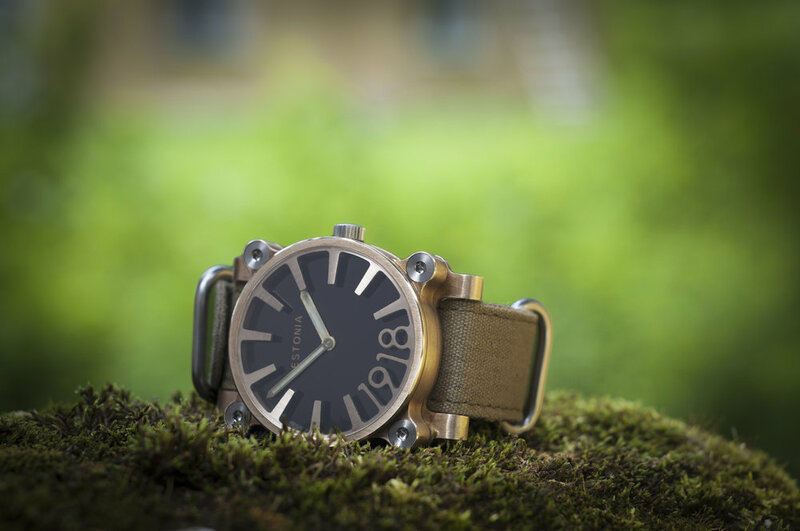 The first watch Wõitleja was dedicated to the brave men, women and children who fought in the War of Independence back in 1918 to 1920 and won! All other Estonia1918 models will have the same kind of dedication as Wõitleja had. The new model Maestro is dedicated to the admirable Estonian musicians and the upcoming model Aviaator will be dedicated to one of greatest engineers and inventors of Estonia - Post, Tooma and Org who built the aircraft called PTO4.